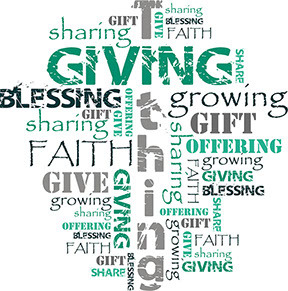 Giving increases our faith and proves the Lord’s faithfulness. FUTURE GROWTH OF AMELIA BAPTIST CHURCH IS UNDERWAY! The committees that will lead the way in our church’s future growth have now begun to meet! The Capital Fund Campaign met and learned that approximately $40,000 is already needed to fund some site surveys for our additional parking and future building needs. If you can joyfully help us fund this initial cost, it will be a blessing! Just select “Building Fund-Phase 1” in the DESIGNATED FUND DROPDOWN or note “building fund” on your check or giving envelope. “Bring the whole tithe into the storehouse,that there may be food in my house. Test me in this,” says the LORD Almighty,“and see if I will not throw open the floodgates of heaven and pour out so much blessings that you will not have room enough for it.” (Malachi 3:10).